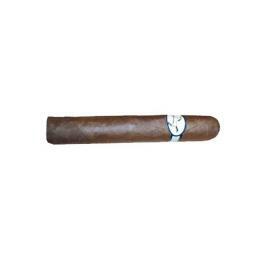 Don Tomas are classic premium Honduran cigars that are rich in flavour and heritage. 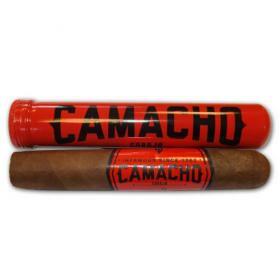 These affordable, well-made cigars have a natural, medium-bodied, well-balanced and creamy smooth draw, with aromas of sweet spice. Skillfully crafted by hand in the old world tradition from the most select tobacco leaves, Don Tomas has the reputation as one of the best values in the world of premium cigars today.